The sound of a rooster, the sight of goats trekking down the road, the taste of a sweet, juicy mango – these simple pleasures are brought to life in this book in a way that will delight children everywhere, while Jamaicans, old and young, will appreciate experiencing the richness of their culture on every page. Author, Aliona Gibson tells her readers that on her first visit to Jamaica, the birthplace of Justice’s father, she was a bit apprehensive. 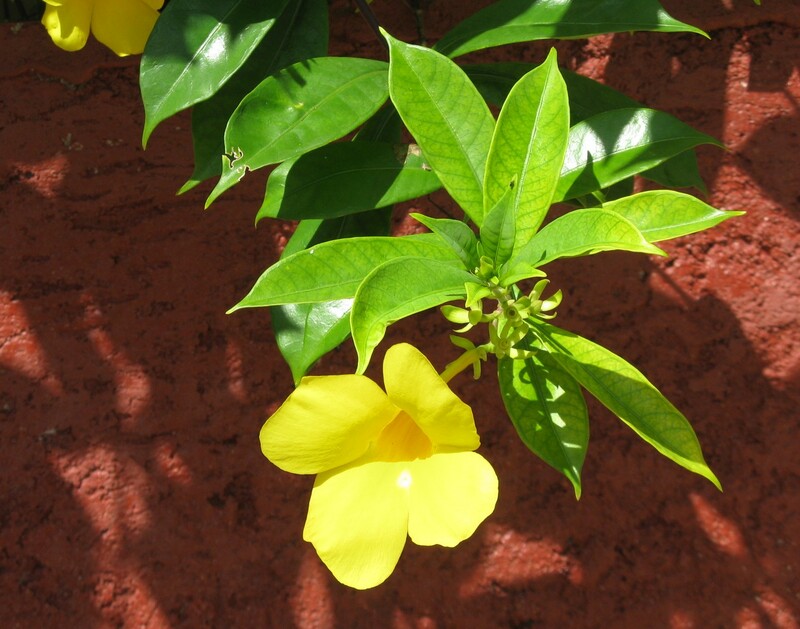 However, she quickly discovered what many visitors already know, that Jamaicans are a warm and welcoming people. Impressed by the experience, Aliona went home to California and wrote ‘Justice Pon Di Road’. 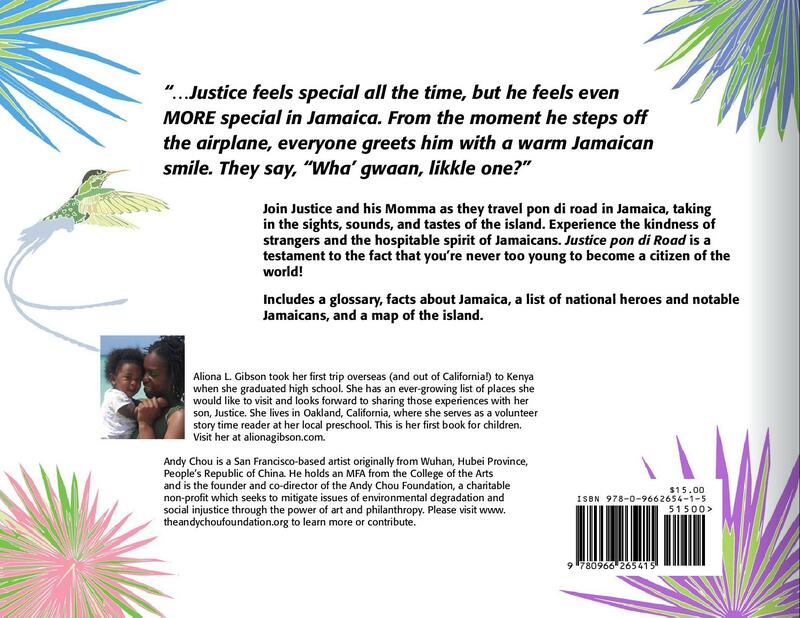 Seen from the perspective of a family newly discovering the delights of Jamaican culture, the story follows Justice as he makes a new friend on almost every page. Reflecting the experience of the author, each person that they meet, from the taxi man to the patty vendor, greet Justice and his mother with that open spirit and friendliness for which Jamaicans are known. The colourfully described characters such as Fyah, the rastaman with his horse, Brap, and motherly Miss Jessie with her big kisses, will be instantly recognizable as part of the Jamaican scene. 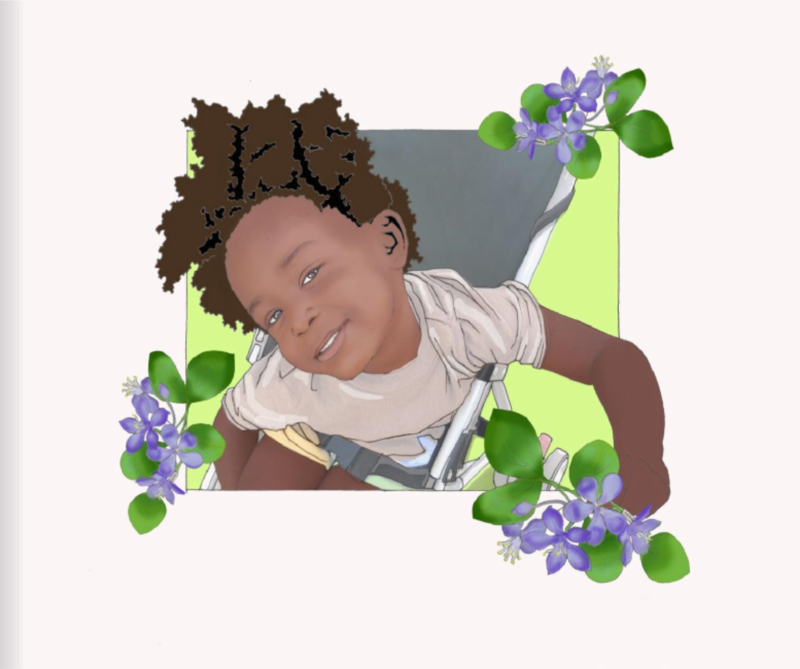 Aliona Gibson has clearly captured the character of the Jamaican people along with their warmth and genuine kindness.